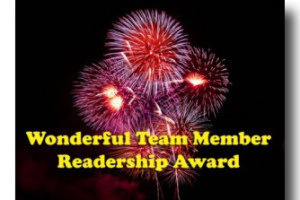 My thanks to you guys for al that you share on wordpress. When you continue reading this post and then click on the link, you see my wish for you. I send all of you ‘with enjoy’ these Christmas card, because all of you deserve the good that life can give. Thank you for the greeting! What a cute little Santa-Turtle:-). Happy Holiday Season! Gorgeous – thank you very much 🙂 Love it. I love all this Christmas, cards, and love in the air. Joy! I wish you and your family comfort and joy and the gifts you need, want and deserve today and everyday.Merry Christmas! Thank you for the beautiful card, you have a very nice blog! All the best to you! Accept my best wishes ! ciao! i wish you enough. Ho! Ho! HO! and a very, very Merry Fest of Lights on this Christmas, Dear Summer! Really wanted you to know that was really appreciated. Thanks for taking the time! Enjoy your holidays, and have a great New Year! Merry Christmas! 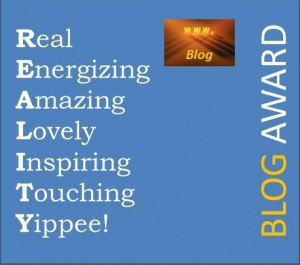 I have nominated you for the “Blog Of The Year 2012” award. Thank you so much! So kind of you that you do this. You’re welcome, Sue. And thanks to you too. Just lovely 🙂 I love this season, giving, thinking of others. I really appreciate your thoughts toward me for this card. And back atya! 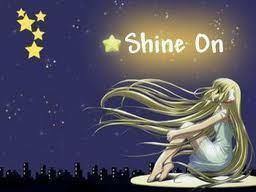 I enjoy this way to shar my wishes for you bloggers : ) Thanks to you too! Thank you so much -:)! Thanks for sharing bigcards with your blogging friends and showing them my passion for art, creativity and doing cool things on the web. Your blog is really taking off and it is nice to see so many people enjoying it. Keep on making the world a bit more beauriful with your words and thoughts. Just be.. Thank you for thinking of me. Much love my friend. Thank you, Summer. I wish you a fun Christmas season and fulfilling 2013. 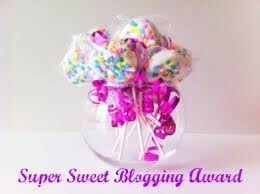 Like the way of sharing this way my wishes for you bloggers : ) Thanks to you too! Thank you for the card Summer, I appreciate that you thought about us. Many Blessings for Christmas and may you find the True essence of Christmas this year which is Emanual, God with us, Jesus is indeed Love in it’s purest form and He never lets us down, He created the Universe and everything in it that is good for us to enjoy and we remember to thank Him not just at Christmas but all year. Thank the both of you. Beautiful words from you, Anna. Thank you Summer – seasons greetings to you too. Awesome! Thank you for sharing this, Summer. Enjoy the season! Thank you too, George. And you’re welcome! Hi! Loved It! May your Christmas and year nine is very LIGHT! Hallo! : ) You’re welcome and thanks to you too. Thank You very much Summer! Thank you, Eric. The card are made by artist. My friend has made an ecard of it. Art is a way to express yourself, like music and writing and so many things! : ) So is you’re blog to, I enjoy it. to be your gift set at Christmas & your blessing on all your ways! A great thank-you to your thoughtful merry christmas and New Year wishes. I’m soooo pleased! Thank you Summer, that was very thoughtful. Awww! Thank you Summer! That was very sweet & heartwarming! I wish you a happy Holiday season too and a very Merry Christmas! Hi Summer! Thank you for the greeting. 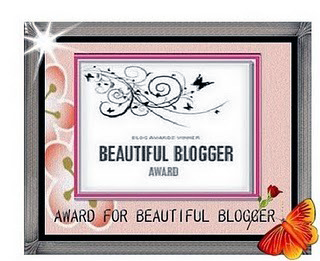 I captured it with print screen and will keep it to remember you and the fun of blogging. « This is for You, my friend.. Pure from my heart..